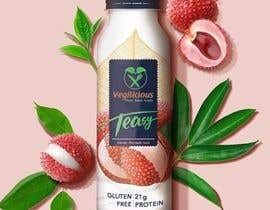 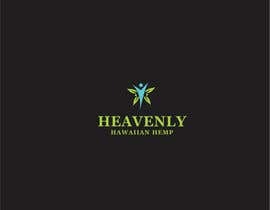 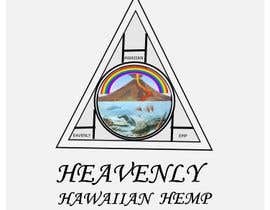 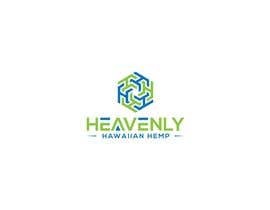 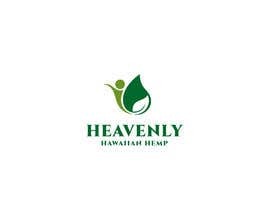 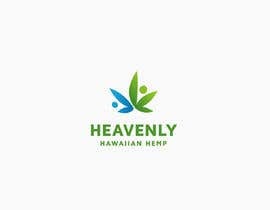 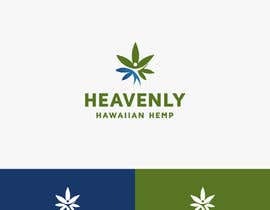 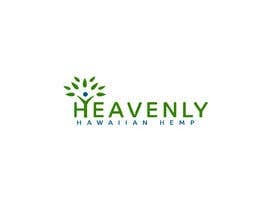 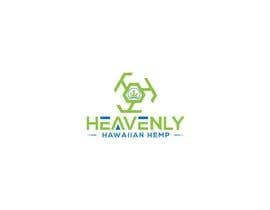 Hemp farm and processing company for CBD distribution. 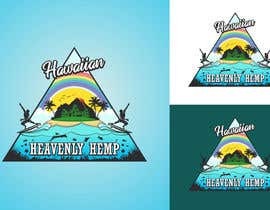 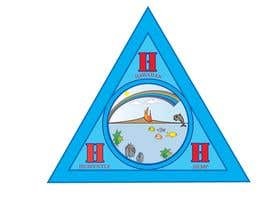 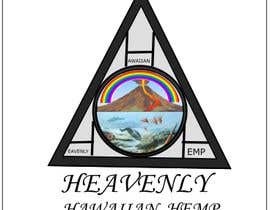 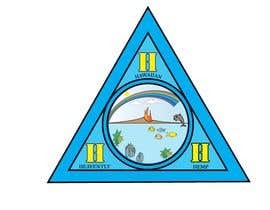 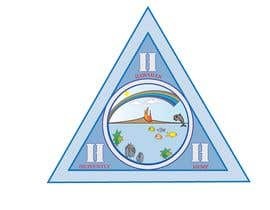 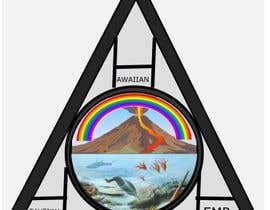 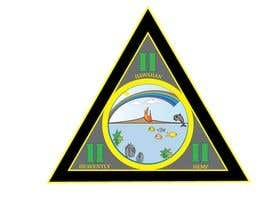 For the logo I want a circle within a triangle and in the 3 corners of the triangle I want a letter H and in the circle I want it to be split in half horizontally with the bottom half showing the under the sea flora and fauna and sea life. 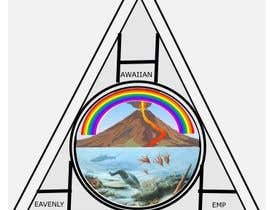 The top half of the circle I want a rainbow overhead of the island and then clouds and then the island I want the edge of the land that touches the sea to be all fields of green hemp wiggling in a breeze and in the middle of the island I want a volcano with a little lava running down from it to the ocean.